Columbus AFB MS, School Liaison Information page! 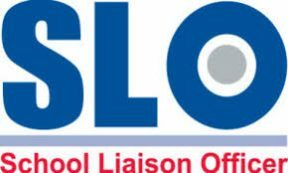 The School Liaison connects schools, families and the Columbus Air Force Base community together in meeting the educational needs of the children for all personnel assigned to Columbus Air Force Base, Mississippi. The dedicated School Liaison position was created in response to a CORONA Tasking, calling for the Engagement in Family Member Education, which suggested senior wing leadership take a direct and proactive role in advocating the interests of family members on this highly important quality of life issue. This informational portal will guide and assist you in making the educational decisions for your K-12 children.